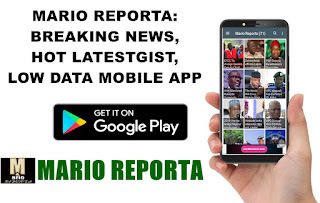 The outgoing governor of Oyo State, Abiola Ajimobi has come under fire for supporting the candidacy of Mr Femi Gbajabiamila as the next Speaker of the Ninth National Assembly over other qualified Oyo ranking lawmakers. 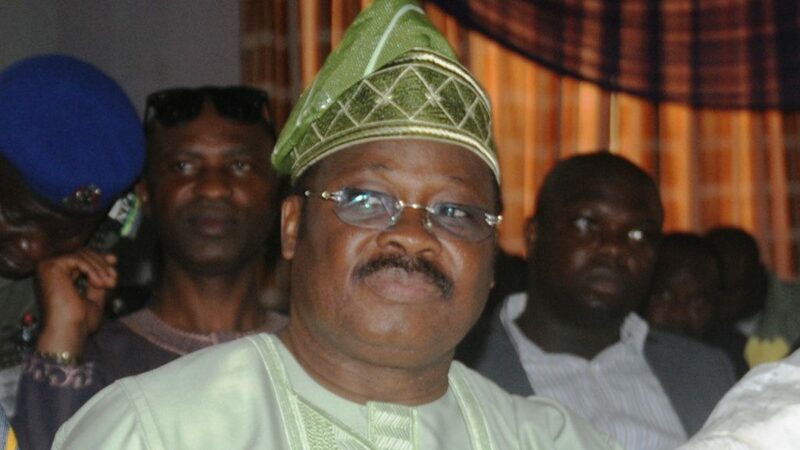 Reacting to the development, a group within the ruling All Progressives Congress (APC), in Oyo State, Itesiwaju Oyo, on Monday berated Ajimobi for urging members-elect from the state to support Gbajabiamila. The group in a statement made available to newsmen in Ibadan, signed by its coordinator, Adetunji Yaqub and Secretary, Oluseyi Michael, said the governor’s directive is not only a bad decision but a further demonstration of his disdain for the growth of internal democracy in the party and the state. The statement by the group reads; “It is quite absurd that Mr. Governor who should be spearheading how Oyo state will produce the speaker 9th Assembly house of Rep speaker which has been zoned to south west by the party is the one mobilizing for candidates of other state when the state has ranking lawmakers that are qualified to be speaker. “Mr. Governor should be reminded that Oyo state was not been lucky to win the state for his party candidate at the last election which means the state needs key position and appointments from the Federal government to maintain the balance”. “Lagos is already crowded with series of key appointment ranging from Minister, head of Agencies agencies and Federal Board among others and Oyo state has not been privileged to enjoy 1/3 of this since the creation of the state and we want to urge governor Ajimobi to have a rethink and consider the need to fight for the interest of Oyo state beyond May 29. 2019,” the statement added.